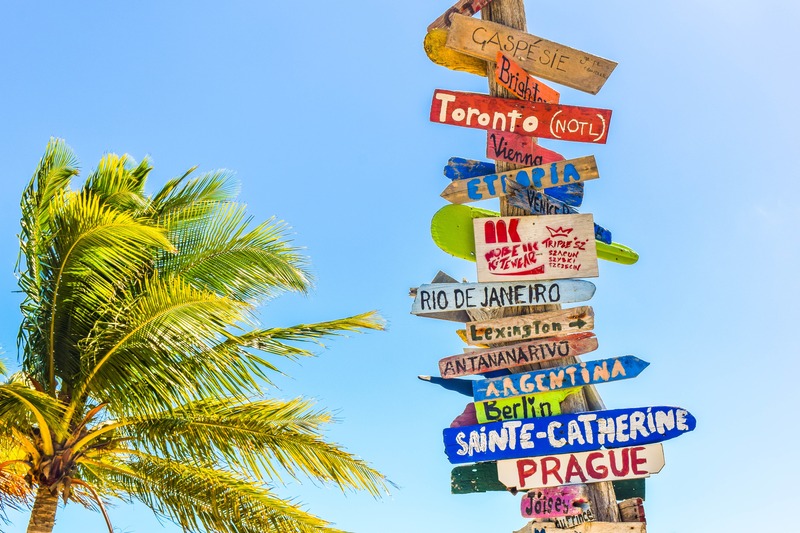 Traditional searches on travel websites require you to enter the destination you are searching for, but how do you choose where you want to go? Sometimes that first step is not so easy and you need a little inspiration. Travelnoia helps you answer that question. Travelnoia is a holiday destination search engine based on your requirements and needs. You may want to go to a place that is a certain distance from your home, that has a certain climate, with certain basic activities for you, etc. You want to streamline the process of choosing your holiday destination. A large database made up of recommendations from travellers around the world. You can compare destinations around the world. Infinite possibilities for customisation. Select all the requirements, needs, topics, activities you need and combine them until you find the right place. Selection of travel distance by car and/or plane from your home. Travel themes: cultural, romantic, nature, beach, city, etc. Type of entertainment: tourism, shopping, nightlife, etc. You can select all the options you want and Travelnoia will suggest destinations that meet your requirements based on the recommendations of other travellers. Thank you for helping us improve Travelnoia!